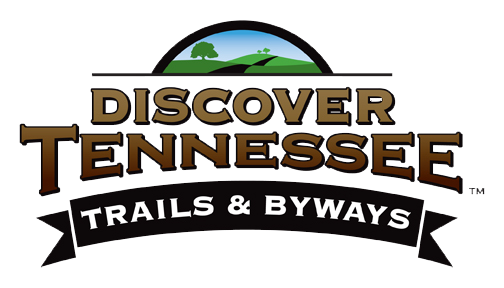 Named for the western alternative route of the famous Nashville-to-Natchez trail of the 18th and 19th centuries. 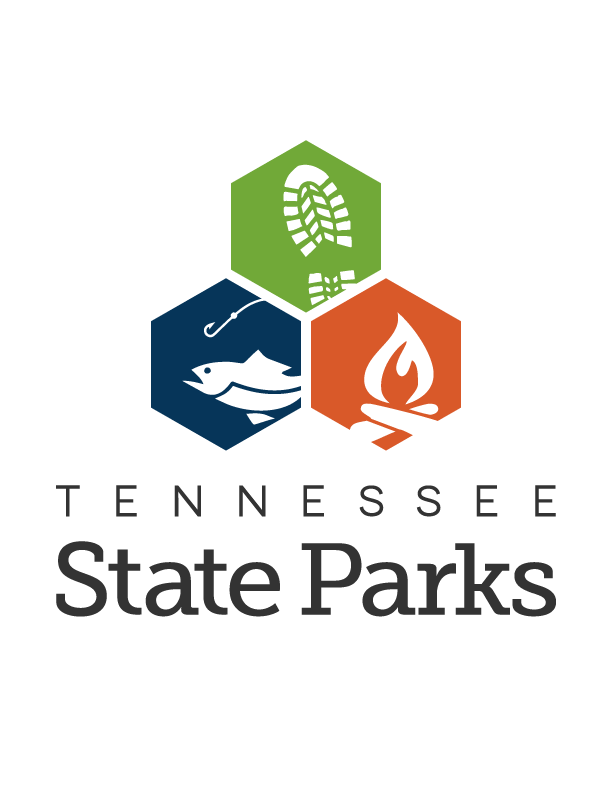 The park includes Pin Oak and Cub Lake units which encompass 8,901-acres within the 48,000-acre Natchez Trace State Forest, Tennessee’s largest state forest. Along with the scenic woodlands, the park offers four lakes, 45 miles of hiking trails, a wrangler camp, inn, restaurant, and cabins.